Back in the 1960s, Taiwan was known as one of the biggest names in the production industry. Taiwan has benefited from the manufacturing of electronic products for decades. Taiwan was the production line for international PC brands like Acer and ASUS which are sold throughout the world. You can see them in most electronic consumer shops in America, Europe, Australia and Asia. However, the trend is changing. Today, software companies such as Google, Facebook, Amazon and Twitter are growing faster than ever. 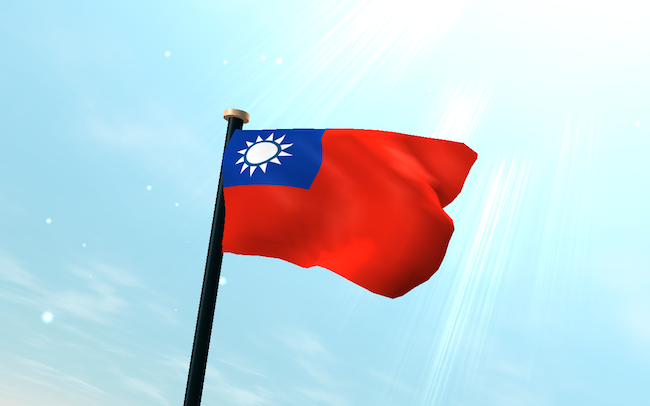 At the time when software is eating the world, Taiwan is unable to foresee the upcoming doom to its fate. On November 5th, 2013, ACER suffered a huge lost in its third quarterly earnings: losing a total of 1.31 billion Taiwanese dollars. 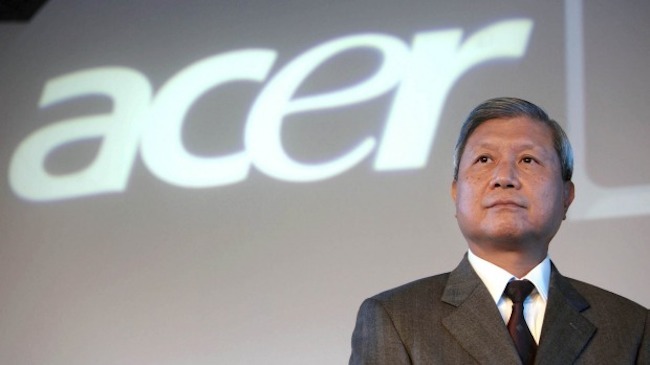 Following that, the President of ACER Mr. Jhen-Tang Wang resigned. Since then, ACER’s original founder Mr. Zhen-Rong Shi resume the leadership position in a bid to save and return ACER to its days of glory. Taiwan started off as an electronic products producer, and benefited for decades. However, during the process it ignored the importance of industrial restructuring. As a result of that, Taiwan currently only produces hardware, not software. After the burst of the dot com bubble in 2000, Taiwan is afraid to step into the Internet industry again, and the policy of the government slides continuously to manufacturing. That is the reason why Taiwan lost every chance to develop its Internet industry and have a paradigm shift to the software industry. The Internet industry has not been given enough priority from the Taiwanese government, and received no attention from the society. Similarly, talents in the technology industry did not receive enough attention too, as some of them went on to pursue opportunities in other industry or in other countries. These are currently all the main problems of Taiwan’s industry, problems Taiwan need to overcome in order to remain competitive and relevant. Taiwan companies are specialized at manufacturing hardware, but their scale of software is too small. To be competitive in this era of software and cloud computing, Taiwan has to combine both hardware and software, and restructure the service for cloud systems, apps, systems integration and service operation to stay competitive. Taiwan can no longer ignore world’s trends, and should do these: merge its expertise in hardware, software and content together, and encourage more young people to have the ambition to start up new ventures. Thankfully, we are already seeing some of these happening. In recent years, Taiwan has a growing number of young startups starting to build software-based products. One such case would be Taiwan’s very own messaging app, Cubie. Another example of noteworthy startup in Taiwan is cloud-enabled rich media deployment services Ubitus. Cubie garnered over 5.5 million users within 10 months since its official launch, and hit the top spot in the app store in 10 Asian and Middle East countries, an impressive achievement which puts the country on the global map. Ubitus on the other hand, emphasizes a lot on developing their software products for cloud gaming. The cloud gaming and services company Ubitus was founded in 2007 and headquartered in Taipei, Taiwan, and now has over 200 employees stationed its offices in United States, Japan, Korea and China. Taiwan’s younger generation who has grown up witnessing the development of Internet, is also starting to realize the importance of innovation and building software. As part of the young generation of Taiwan, I believe that Taiwan has the ability to combine its excellent manufacturing technology and software together, creating more opportunities for its people.